Earn 285 loyalty points with this purchase. 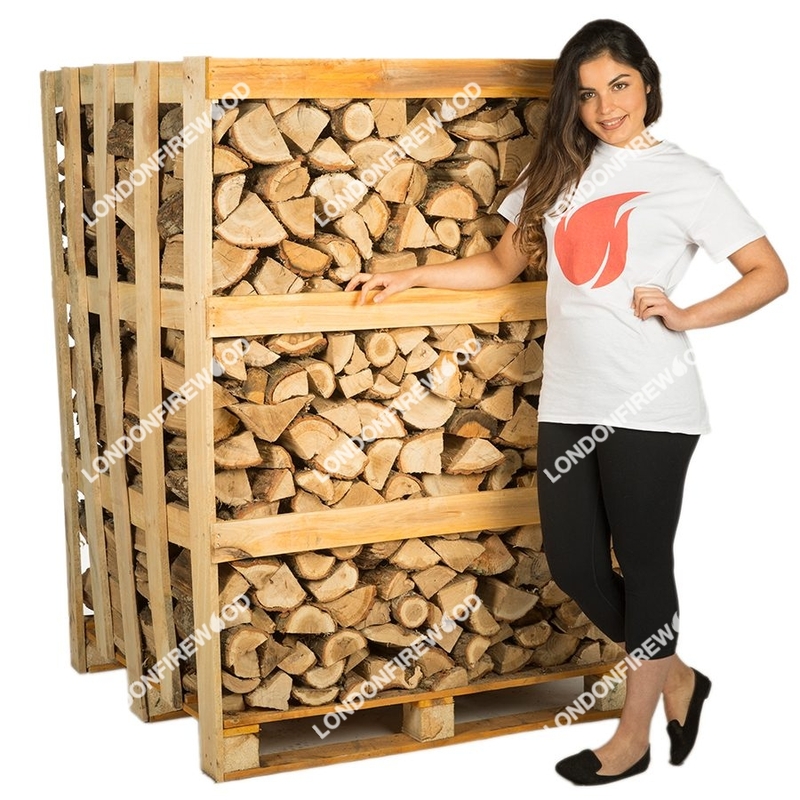 A full crate of oak is sometimes preferred over a crate of mixed hardwood. The logs are all still kiln dried, but oak logs will give a distinct smell and flavor food that is cooked over the firewood a certain way. This pallet will net you a savings of 11 percent, which is a huge bargain when it comes to oak.